Available Services – ImagineVR Inc.
We here at ImagineVR are dedicated to not only hosting the highest quality and most titillating Virtual Reality Content on the Internet, but also helping you create it! Creating high quality virtual reality content is not limited to big studios with Hollywood budgets -- you can quite possibly create the next viral Virtual Reality app by yourself -- and we here at ImagineVR can help! General Coding Support for Unity3D -- Great for designers with little coding experience! Artistic Assets for your projects -- Great for developers with little design experience! Want to support a Virtual Reality hardware device with your project? We can help! Want to add a movie to your project in the background? We can help! Not sure how to do User Interfaces in Virtual Reality? We can help! Worried that your project will make Oculus Rift users sick? We can help your app adhere to the best practices for Virtual Reality content as explained by Oculus Rift! Not sure how to turn your PC project into one that works well on an Oculus? We can help! Use separate sets of eyes to look at your app with a fresh perspective and provide you with constructive feedback to improve the quality of your app and drive more downloads! We can translate your app into different languages! Reach new markets and increase downloads! 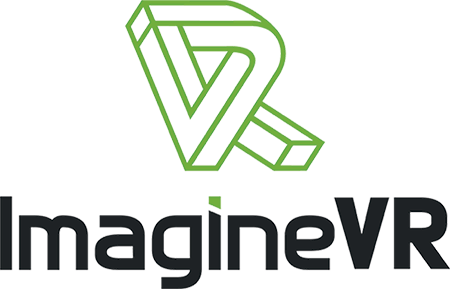 Please inquire at support@imaginevr.io to learn more!